"These things we do that others may live." 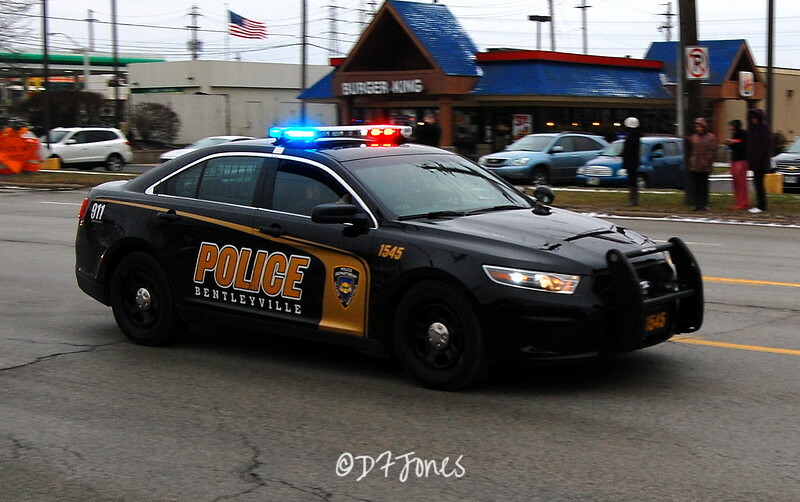 Vehicles used by those who protect life and property. ▫ Antiques, restorations, dealers, prototypes, memorials, etc. ▫ Last few photos haven't been sorted yet. New photos always being added. ▌UPDATE: Some of the photos became positioned slightly out of order in the move from Picasa to SmugMug. I will be working to correct that in the future.